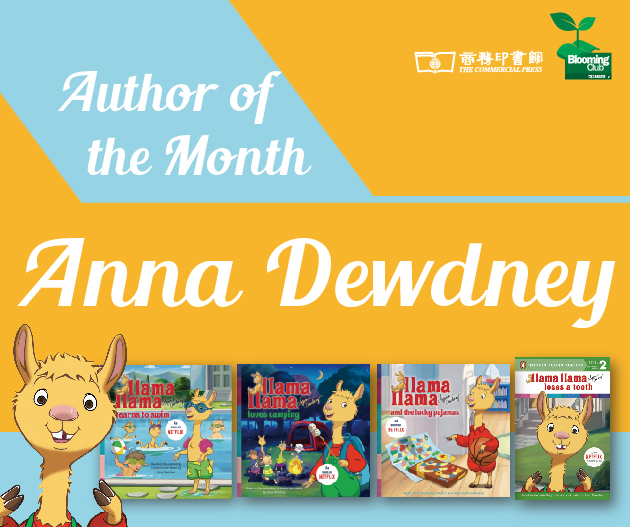 A famous American author and illustrator of children's books, Anna's notable works included the Llama Llama series. Her work is known for its signature characters, family relationships, and other contents which address the daily issues of young children. Her books amused and comforted preschool children throughout the years, and were the bestsellers from the time the book were published. Her works have been adapted into stage plays, dance performances, musicals, and an animated television series. * Now until 31 Aug 2018.